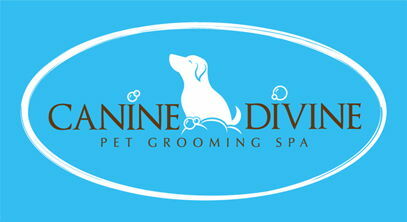 Owner Tammy Wojcik believes your pet deserves a grooming experience that is as relaxing as it is enjoyable! We offer high quality, full service professional grooming with an emphasis on holistic care that not only makes your pet look fabulous, but feel fabulous too! All grooming is done by appointment only to ensure that your beloved pooch will be the center of our attention during their entire spa session with us! You can rest assure your pet is in good hands.